Looking for something new to view? Did you know that the Kanopy platform is available free for Birmingham residents who have a Jefferson County library card, and offers hundreds of videos to stream online? Kanopy is a video streaming platform for libraries with one of the largest collections in the world (5x Netflix)—over 30,000 films featuring over 1,000 producers including Criterion Collection, Media Education Foundation, Great Courses, Kino Lorber, etc. Kanopy's films are more typically "educative" in nature (documentaries, foreign language films, etc) and their motto is "thoughtful entertainment"—seeking to provide patrons access to films of social and cultural importance. 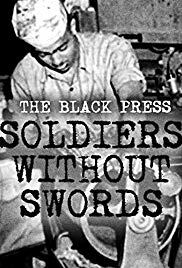 The Black Press: Soldiers Without Sword discusses through interviews and newspaper archives the importance of newspapers owned and run by African Americans during the early part of the 20th century. 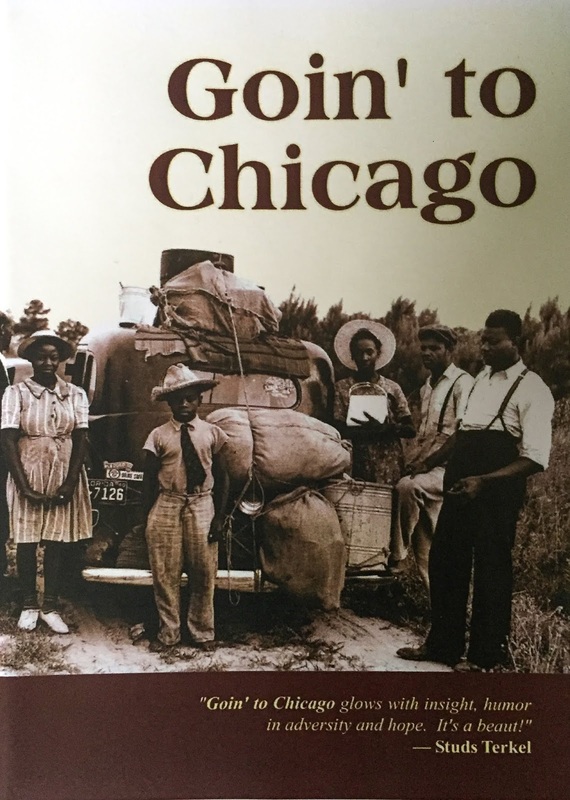 Goin’ To Chicago follows a group of Chicagoans on a reunion tour to their native South, and explains what happened in the Great Migration of African Americans from the South to Northern cities. To access Kanopy and other free streaming services, visit Birmingham Public Library's website at www.bplonline.org. Documentaries and popular movies may be viewed by streaming, but cannot be downloaded. Take a few minutes today to check out the site and see what wonderful educational information is available!